Beautiful, young Sophia Davis is confident that her decision to marry Travis will lead her to eternal bliss—but when her new husband abruptly files for divorce, she is completely blindsided. 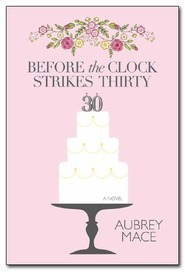 With the whole world falling apart, what’s a nineteen-year-old divorcée to do? The answer for Sophia is simple: she picks up the pieces of her shattered heart and returns to BYU. Hoping for a clean slate, she embarks on her freshman year—again. 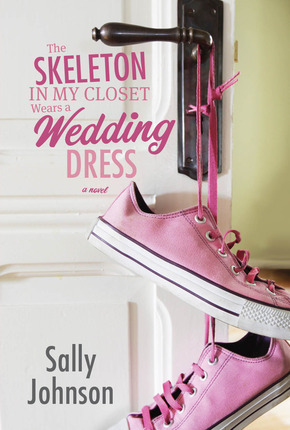 But this time, Sophia has a skeleton in her closet, and she’ll go to any length to protect her secret. As she reluctantly navigates a world populated by newly returned missionaries, sweet Suzie Homemakers, and serious students, she finds herself turning more and more to her home teacher Luke. As their friendship blossoms, will Sophia allow herself to trust again in the hope of a true happy ending? 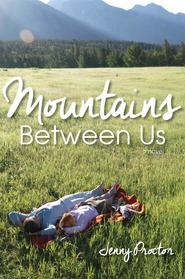 Super cute contemporary romance set on BYU campus in an apartment with 4 very different girls. Sophia has a secret—a terrible one that she wants no one to discover. She’s only 19, but she’s already been married and divorced after 4 months. Sounds like a Hollywood star, doesn’t it? It’s been 8 months since her husband kicked her out and told her he was through with her. Her mother’s convinced her to get back in school and move on with her life…but getting out of bed is still extremely hard to do. Two of her roommates are bubbly and super social…and trying to get her to get out and have fun with them. 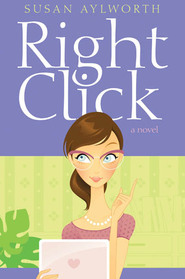 Her other roommate—Claire—can hardly stand her (but since she’s hardly ever there, it’s not a big deal). But skeletons in the closet seem to always be found eventually…and when Sophia spills her troubles to her hometeacher in the laundry room, she feels a huge burden lifted. Maybe that skeleton wearing a wedding dress in her closet isn’t the worst thing in the world…until the next day comes. This was so funny. At one point, I was snickering hard because the scene tickled my funny bone so much. I haven’t done that in forever. This is a great one! 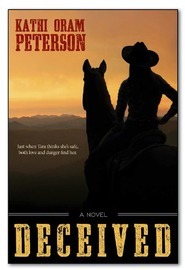 I highly recommend it if you love clean romance and humorous grieving characters. Sounds weird, but probably so did chocolate and peanut butter before Reeses were born. Enough said. Sophia is like a Barbie doll, but she realizes soon after a quick marriage during her freshman year of college, looks don't always keep a man. I haven't ever been in this situation, so I can't exactly relate, but I honestly can't imagine going through what Sophia did--and all by the age of 19. College life is tough, but to add a divorce in the mix has got to be really hard. Sophia and her situation tugged at my heartstrings. She was thrown into the world of adulthood, but then pulled back into the world of a young adult. Her confidence seems shaken and it's hard to break out of that, especially when she still holds onto hope. I loved watching Sophia gradually open up to trust again. I thought Luke was a great friend for her and his understanding of her and her situation was priceless. What a great guy! He's one of my favorite characters. Sophia's roommates? Wow. One of them was especially bad, but I think the others could have been extremely supportive, had they known what was going on. I think too often, we're quick to decide how others will feel and react to situations without giving them a chance to prove our thoughts wrong. It's the natural human way. I really enjoyed the growth the characters went through and it was fun to be taken back to my college years. Content: no language or violence; mild romance; moderate/heavy religious elements, specific to LDS church. Clean!